The Mets & Brewers struck an agreement where the "Brew Crew" is walking off with second baseman Neil Walker. Ken Rosenthal originally broke the news on Twitter. 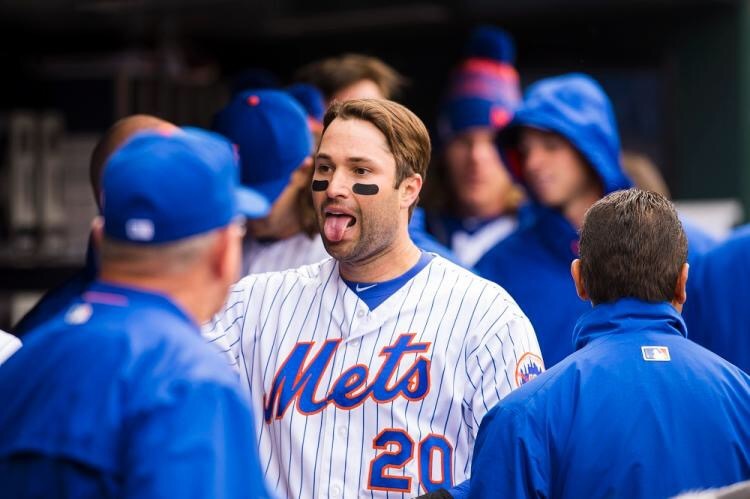 It&apos;s said that the Mets will eat a portion of the $5M left on his current 1 year contract. It&apos;s still unclear what the Mets will be getting in return. Before today, the Mets have traded for 5 relievers while parting with players like Lucas Duda, Addison Reed & Jay Bruce.